Below are a variety of products to help give training and assistance to medical professionals. Products from Black Robin Designs are inspired by the great many parents and practitioners we have met through our work at C-Pro Direct. The issues we have addressed are based on practical experiences and what people tell us are good ideas. Working in collaboration with MD Orthopaedics, C-Pro Direct designs and manufactures the Abduction Dorsiflexion Mechanism (ADM), which is a new generation of foot abduction braces offering unrivalled levels of active control, comfort and convenience. C-Pro Direct Ltd is the European Distributor for MD Orthopaedics Inc. USA, the manufacturers of the Ponseti AFO (sandals and bars) and training models. The Ponseti AFO (sandals and bar) comes in a range of types and sizes. This includes 4 different sized bar and 3 types of sandals to be attached to the bar. Sandals are available to buy singularly or in pairs without the bar, if you already have a bar. Please read the descriptions below carefully before deciding what to purchase. Please contact us if you require further information. 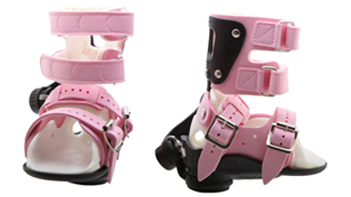 Please note middle strap pressure saddles are available for all sandals to provide extra padding if necessary. The ADM is a new generation of foot abduction brace offering unrivalled levels of active control, comfort and convenience. The ADM enables new bracing strategies beyond the scope of the boots and bar to encourage active development. 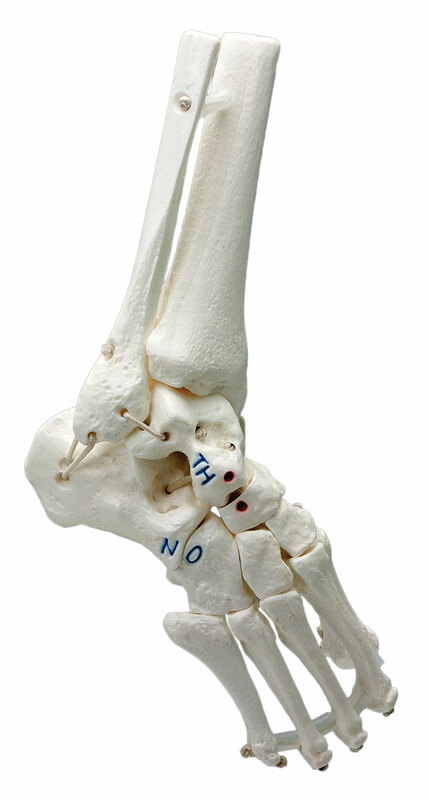 No other Dynamic AFO (DAFO) supports both sub-talar and tibio-talar joint functions in a single device. 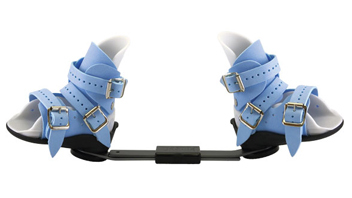 As a night brace the ADM is convenient and comfortable for use, well tolerated by children and may be used to prevent clubfoot relapse in accordance with the Ponseti Method. For some cases it may also be used to manage clubfoot relapse. 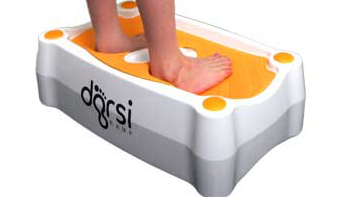 The ADM permits full functional mobility and may be attached to normal footwear for children with dynamic supination. 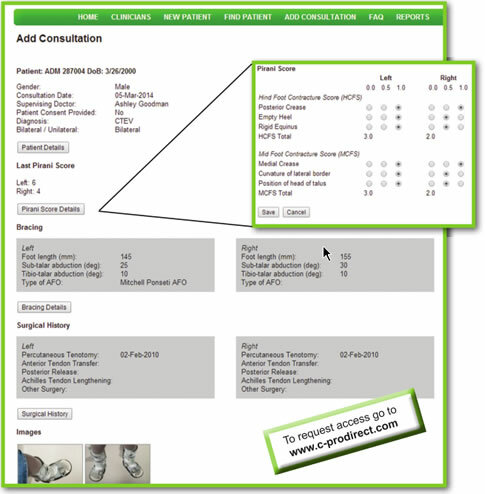 C-Pro Direct can provide a range of Anatomical Club Foot Models which are an invaluable training aid for consultants and physiotherapists. 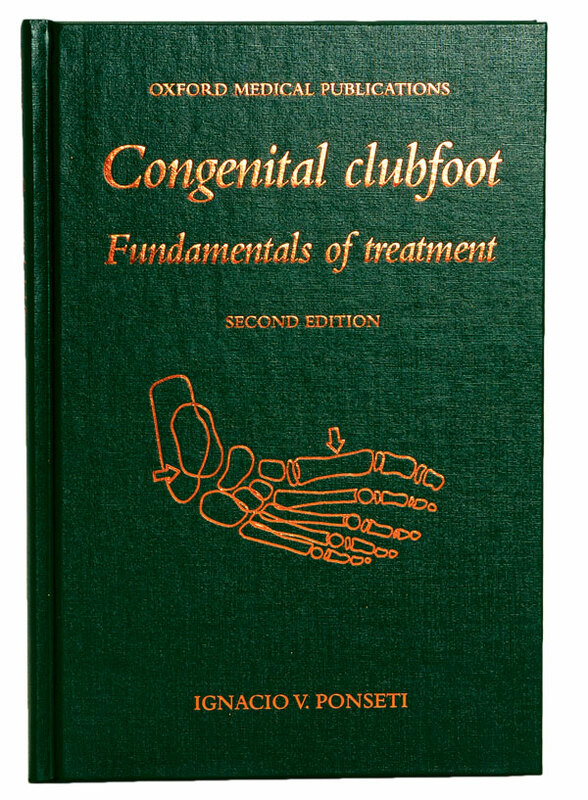 "The purpose of this book is to explain why an orthopaedic treatment – which takes advantage of the biological response of young connective tissue and bone to corrective position changes gradually obtained by manipulation and casting – is the sensible approach to the treatment of congenital clubfoot" – extract from preface. All you need to know about the Ponseti method, and why it works. In a recent survey, all daily users of the Dorsi Ramp believe it to be effective. 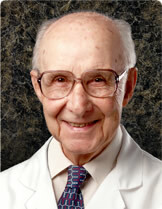 We have provided a copy of Dr Ponseti's supporting letter for you to download. This may aid you in searching for treatment for your child.